Are you looking for an ecotourism experience in Dubai? There are ecotourism activities in Dubai, just not as many as standard touristy things to do. 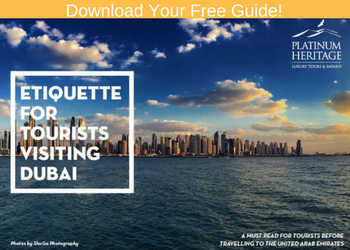 While ecotourism is not a concept top of mind to every traveller visiting Dubai, for some, the idea of sustainable travel is important and often the motivation behind their travel itinerary. Dubai is a hub of glitz and glamour offering endless touristic activities, and now there is another side to tourism in Dubai that is starting to emerge for the responsible traveller. 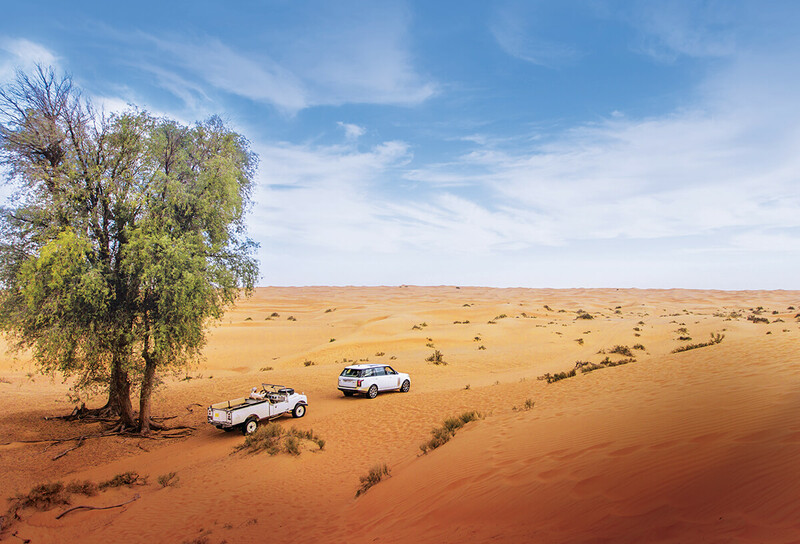 Platinum Heritage is leading the way for Dubai’s ecotourism industry. The International Ecotourism Society defines Ecotourism as “responsible travel to natural areas that conserves the environment, sustains the well-being of the local people, and involves interpretation and education.” This is inclusive of both staff and Guests. Interpretation relates to ecotourism promoting a greater understanding and appreciation for the local culture and natural environment. Ecotourism promotes responsible travel; travellers are attracted to this type of adventure travel as they are able to experience the culture and natural environment of a new place without exploiting it for touristic profits. Usually some of the proceeds generated from this type of travel are pumped directly back into local conservation efforts. Minimise physical, social, behavioural, and psychological impacts of tourism on the local people and natural environment. Build environmental and cultural awareness, respect and understanding. Provide direct financial benefits for conservation efforts and local people. Create memorable and enriching experiences for Guests which helps raise empathetic understanding of a host country’s political, environmental, and social climates. Use of low-impact operations on the environment (low carbon footprint) such as solar panels. 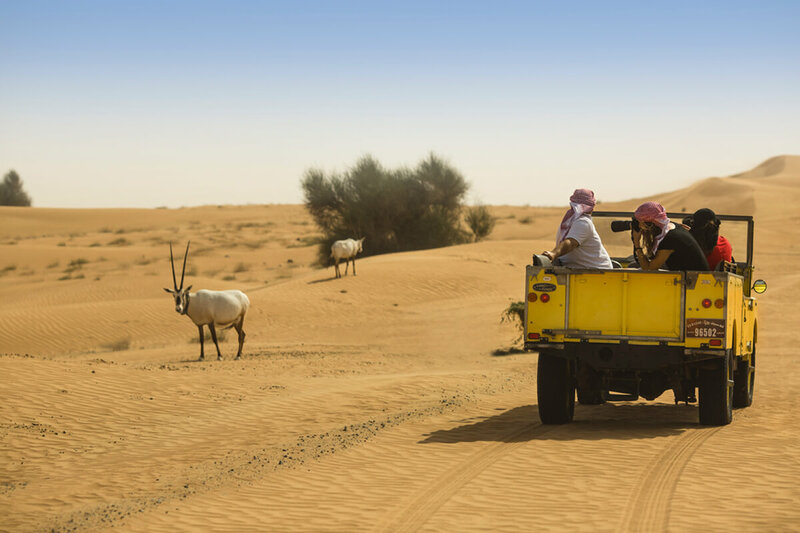 As the only ecotourism Desert Safari company in the UAE, our sustainability mission is to conserve the local culture, native animals and natural environment. Our Desert Safaris include traditional cultural entertainment and cuisine from Dubai and we employ local Bedouin who share authentic stories and experiences with Guests. 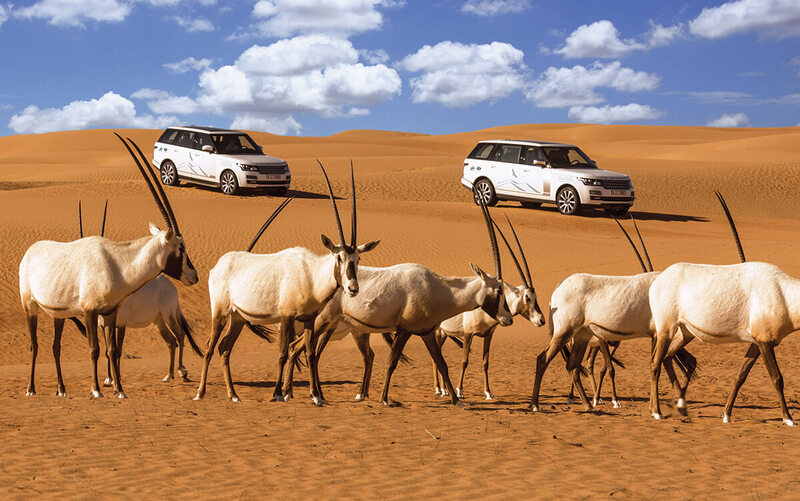 All our wildlife drives operate in the Dubai Desert Conservation Reserve. For every profit made, we donate a percentage to conservation efforts in the area. This means that when you experience one of our Desert Safaris, it’s not only for your enjoyment as part of what you pay for the experience goes directly back to conservation. Before Dubai was a vibrant city of skyscrapers and fancy cars, there was not much more to see than the desert. 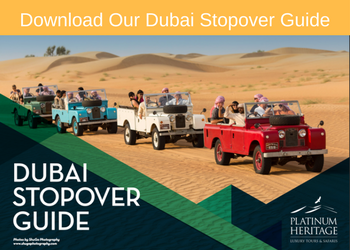 Despite the rapid development, the Dubai desert is still one of this destination’s biggest attractions, and you will soon see why when you witness the beauty of the rolling golden sand dunes. Experiencing the desert on a wildlife drive also gives you the chance to see and learn about some of the native animals like the majestic Arabian Oryx. You can find out more about our Sustainability Mission here.